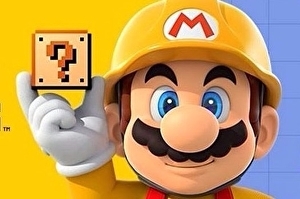 Excellent build-your-own-Mario-game toolkit Super Mario Maker will launch for 3DS on 2nd December. Originally released last year for Wii U, the creation station is a perfect fit for the 3DS’ stylus and touchscreen. But Super Mario Maker’s big online sharing feature, which let you swap and download levels made by friends and talented creators around the world, will not be present.